Starting a business can be frightening and exciting all at the same time. Whether it’s designing the core structure of the business, or taking your presence online through websites or social media, it can be a difficult process. Taking those first few steps might be a bit less daunting with some wise advice from those who have already opened their doors. Here are a few smart and simple pieces of advice for your new business. A quick search for business advice on Google will give you thousands of options about what is important for starting a new business: You need this. You need that. Don’t forget this or that. That advice may work for some. However, when it comes down to it, there is one bit of advice you must follow for a successful business: Deliver something of value to your target audience, and make a profit. Once you figure out a product or service that’s valuable to your customers, the next step is being sure that you can deliver it consistently. 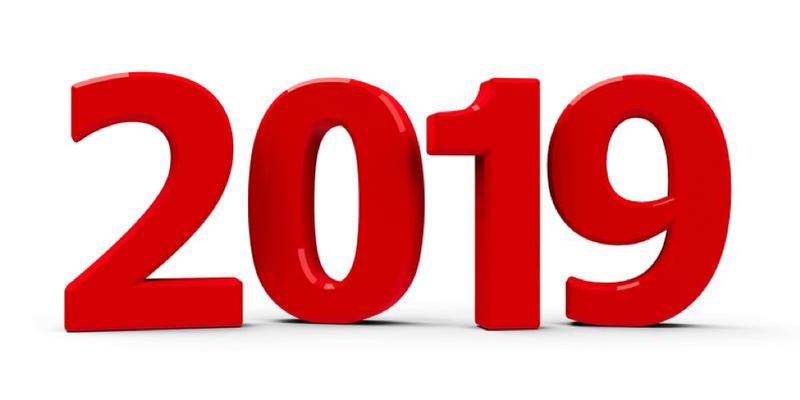 Moving into 2019, the market is going to continue to demand immediate gratification. When they see something they want, they want it immediately. So make sure that you’re able to fulfill the orders you receive. Whether it’s warehousing or hiring a larger team, delivery is just as important as the product. Networking means making connections with other people. It is not about trading business cards; it is about building personal relationships. Taking the time to build these relationships offers benefits to both sides. You can talk to another person who understands what you are going through. You can ask questions of someone who has had the same experience. You can share your insights, and you can gain access to theirs. This is something so many companies forget to do. They are too focused on coming up with the latest product or a new sales pitch. They forget that their biggest assets are the people who buy their products and services. Talking to customers allows you to understand their needs so that you can develop new products or services to meet them. You will get feedback on what is working and what is not. You can also talk to unhappy customers and make them happy again. Today’s world is fraught with threats to businesses of all sizes. Security needs to be a priority from day one. Cybersecurity threats are growing, especially against small businesses. That means you need to take steps to protect your digital assets. However, traditional security is just as important as cybersecurity, so you cannot overlook having strong locks, doing background checks, following strict cash handling protocols, and taking precautions to protect your premises and inventory. These bits of advice can help your brand new business become a rousing success. What other pieces of advice would you share with those opening new businesses in 2019?